Objective Decision, developer of the Contactizer project management software, was founded in 2004. Since then, Objective Decision has grown to service more than 20,000 business clients operating on the Mac platform. They began with a simple goal: combine the OS X technology with powerful tools that help small businesses. By focusing on a single operating system, Objective Decision has maximized the area of their expertise. They understand how small business owners operate, and created their flagship product, Contactizer Pro, to fit the needs of these unique entrepreneurs. This company creates business management software specifically for Mac operating platforms. 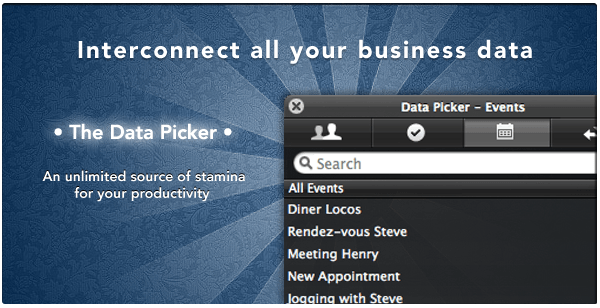 Contactizer Pro puts all the tools you need in one place. This project management software was designed for a single platform, to fit the needs of both personal and business events. Simplify business by keeping tasks, events and projects in a single project management solution. Whether a business needs resource management software or a full business management solution, Contactizer Pro was designed to keep contacts handy, maximizing productivity throughout the entire project. Communication is key for the clients who use Contactizer Pro software. 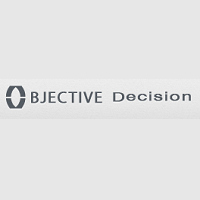 Objective Decision combines a wide array of utilities in a single piece of software. If you run on the Mac platform, this project management software is an excellent addition to your business software suite. Learn everything you need to know about Contactizer Pro. Our experts will reach out to you shortly.